​​ RICHMOND, FORT BEND COUNTY – A 57-acre tract in a southwest Houston master-planned community will be transformed into a walkable, high-end retail development. 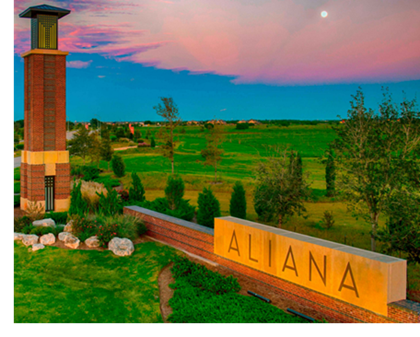 Houston-based NewQuest Properties bought 57.2 acres in Aliana, a master-planned community in Fort Bend County around 30 miles southwest of Houston. The retail project will be somewhat similar to Brazos Town Center or New Braunfels Town Center at Creekside, said Travis Stone, president of Aliana Development Co.
NewQuest developed both of those projects. Brazos Town Center is a master-planned commercial development in Rosenberg that contains 1.8 million sf of retail. New Braunfels Town Center at Creekside is a commercial development that encompasses more than 1 million sf of retail space. Check out Houston-The Woodlands-Sugar Land Retail Market Research​.